With their sleek and simple lines, made-to-measure Roller blinds are an easy way to transform any room. 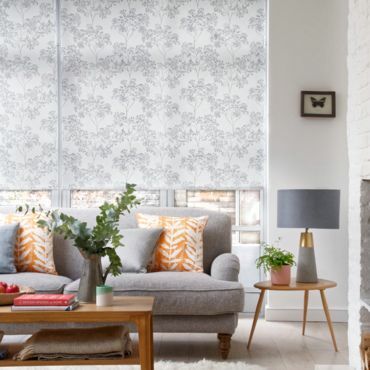 Personalise your Roller blind with finishing touches from our stylish selection. Create a unique look for your home with shaped hems, eyelets, pulls, poles and braids. From rich buttery hues to warm golden glints, in this article we show you our top tips for styling a sensational space using this cheery shade.